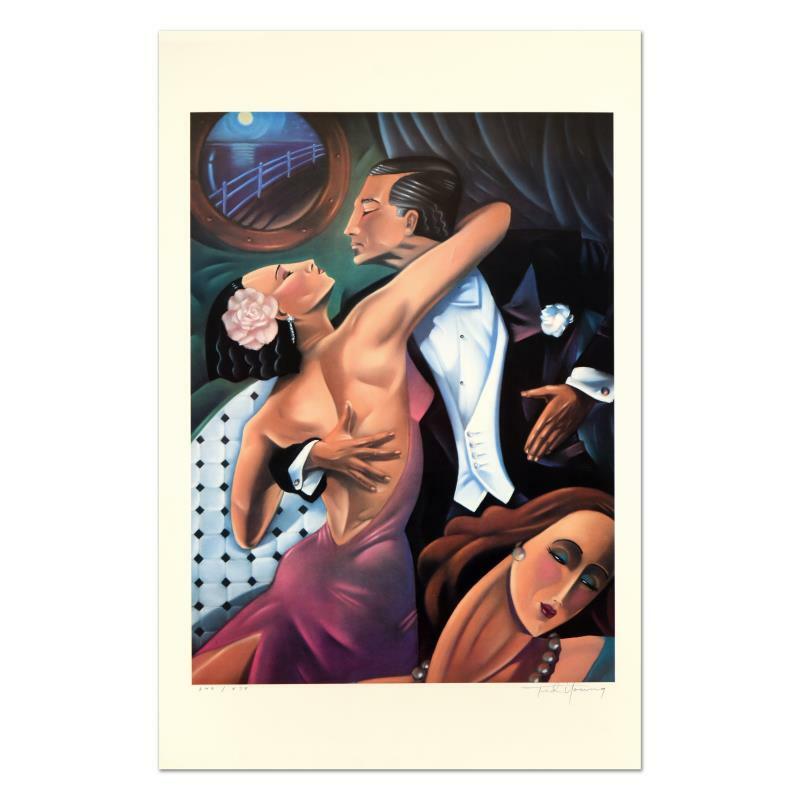 Ted Young - "Dancer (Tango)" Limited Edition Lithograph, Numbered and Hand Signed. "Dancer (Tango)" is a limited edition lithograph on paper by Ted Young, numbered and hand signed by the artist. Measures approx. 23" x 35" (with border), 20" x 28" (image). 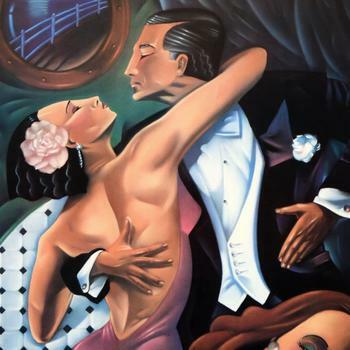 Unfortunately there is no biographical information for this artist at this time.